Normally we only show you the conversions, worth to point out in the crowd of beautiful Lamborghinis. The cars that wear the complete DMC kit, especially those with Limited Editions. Today however, we were stunned by a set of photos that we received. 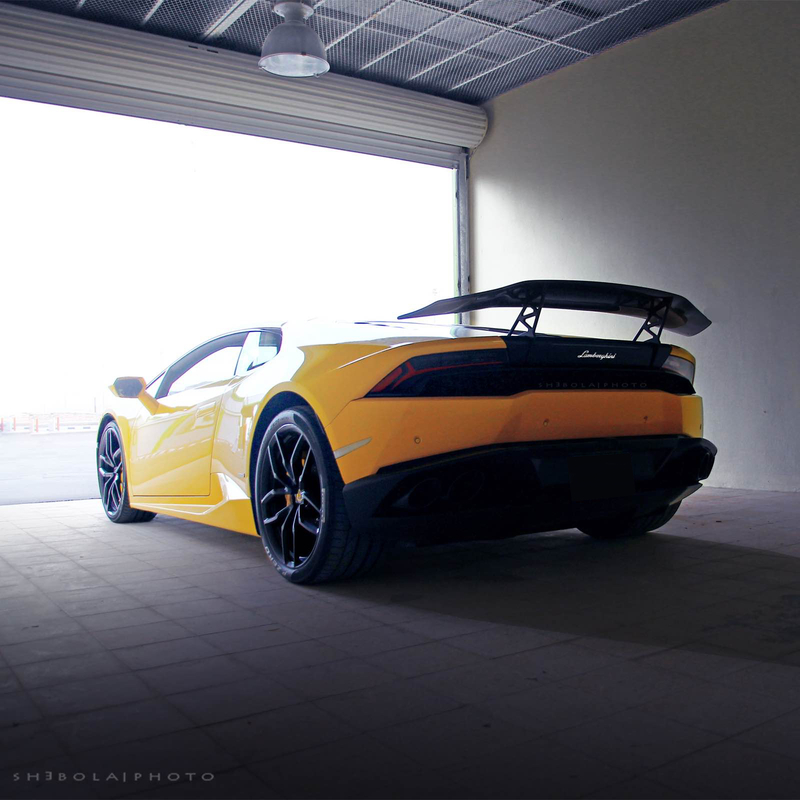 The car in question is a DMC Huracan, but it only wears the company’s Rear Wing and Base Spoiler. 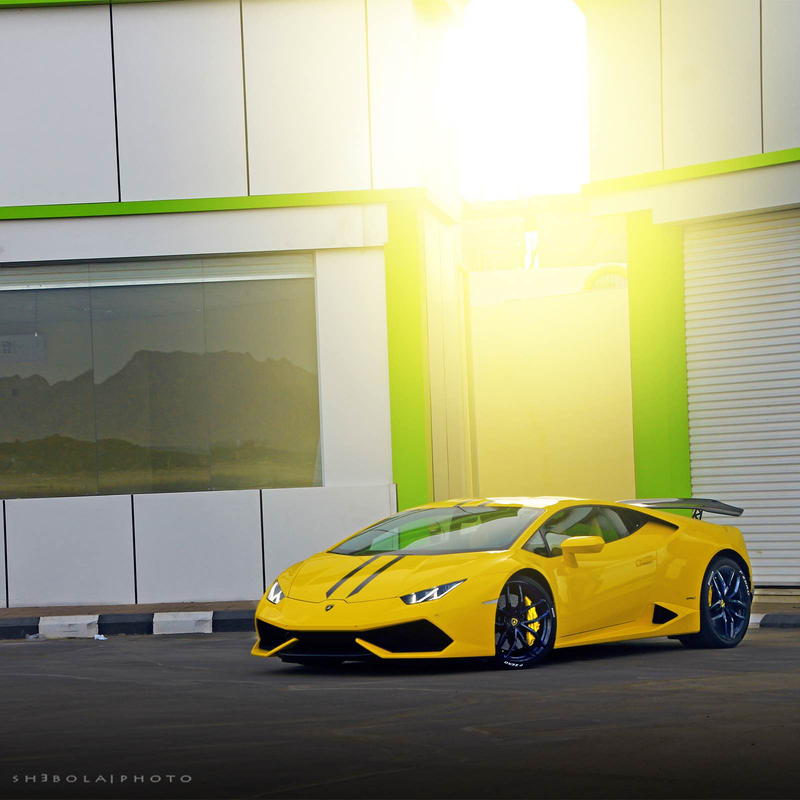 The LP610 Huracan shown here wears only a single part of DMC’s aerodynamic package, and if you are a close follower of our site, you have probably seen this at first glance. But the beauty comes with the innocence of this creation. New comers to the Lamborghini field, would possibly not know that this DMC wing, is a part that was created by an aftermarket company. Because it looks so integrated, one could even say that it looks so factory original, even though it’s not. DMC has been able to come up with a timeless design, that merges with the base car into a symbiosis. A relation of two components living in close physical association, to the advantage of both. The wing is German TUV certified and can be set to 3 different aerodynamic angles: GT-, Cruise- and Fun-Mode. It compliments a great car and supplies excitement to its owner. 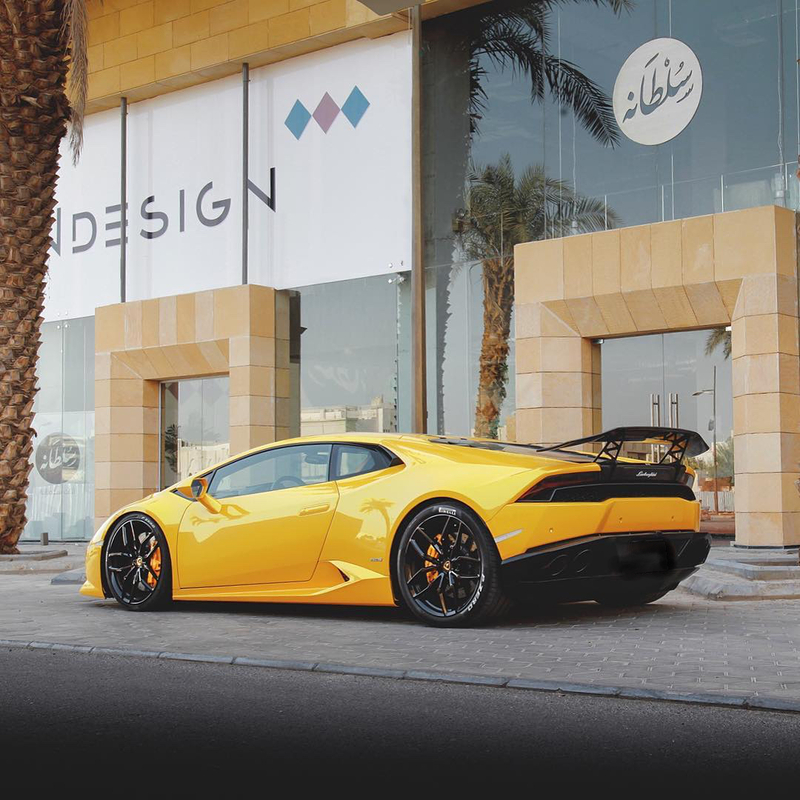 As usual, clients can choose from an array of other DMC wings and components for their LP610, and they all form a wonderful and at times aggressive look with their Huracan base. But lets enjoy the look of these photos for today and beyond. We decided to title them SIMPLICITY, to underline and support DMC’s core concept of #MakingGoodThingsBetter. The above video shows DMC’s booth in the Geneva Car Show. 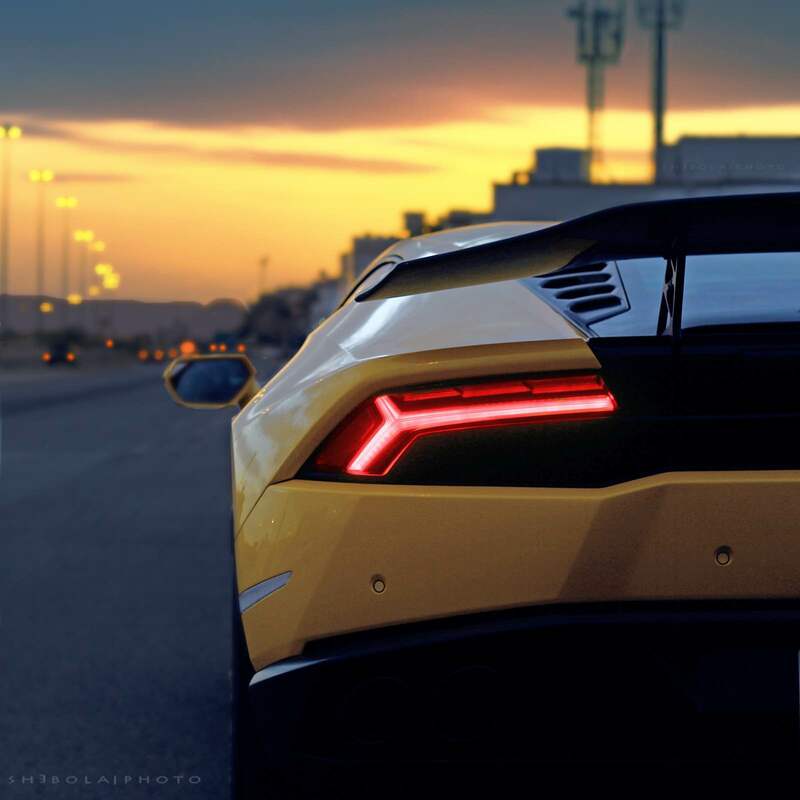 It containes close up scenes of client’s inspecting the company’s LP610 Huracan Wing Spoiler Jeddah Edition.